CreataboX is Medway’s very own art vending machine! It comes out at events and contains capsules with small pieces of art in created by local creatives and those who have taken part in CreataboX At Home. 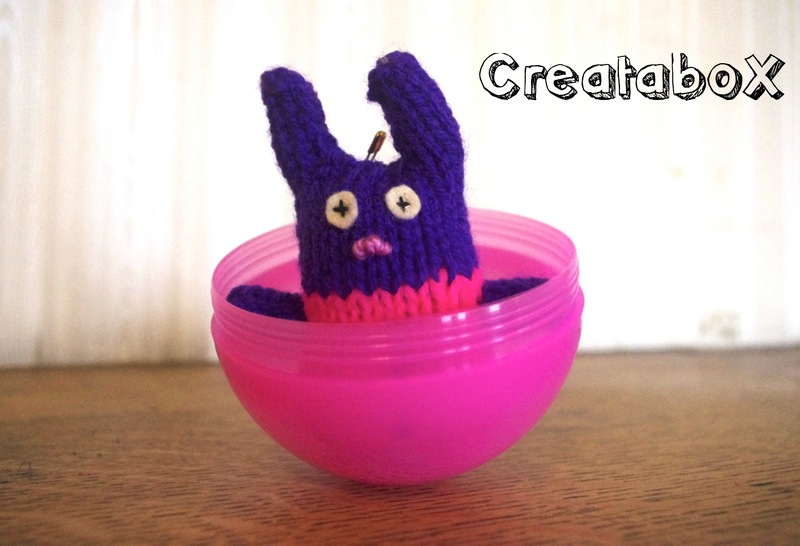 Each ball costs £1 and the money raised from this goes back into the CreataboX At Home project which provides free creative materials and kits to people who are at risk of social isolation. 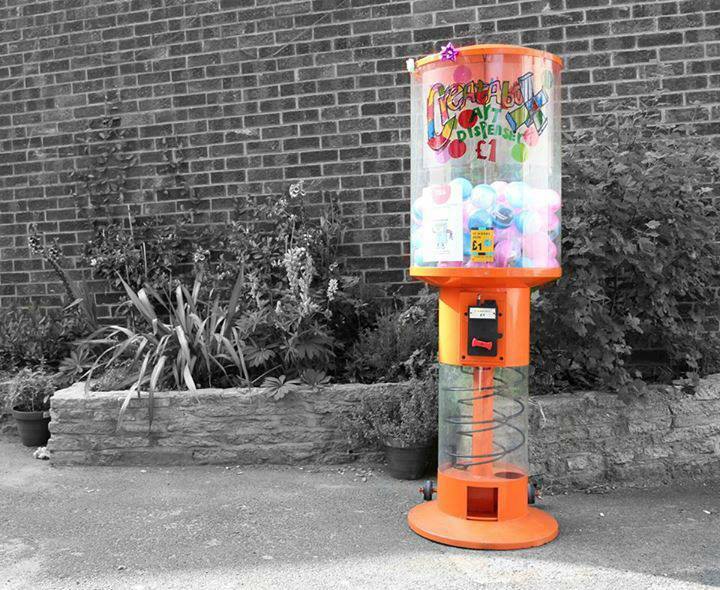 If you would like the machine at your event in Medway or Swale please get in touch.